Are you a speaker who rocks the stage ? Do you need to get your voice heard in front of a live audience? 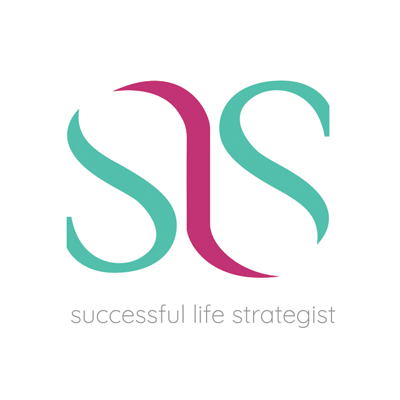 ﻿boosting your speaking career and get branded? 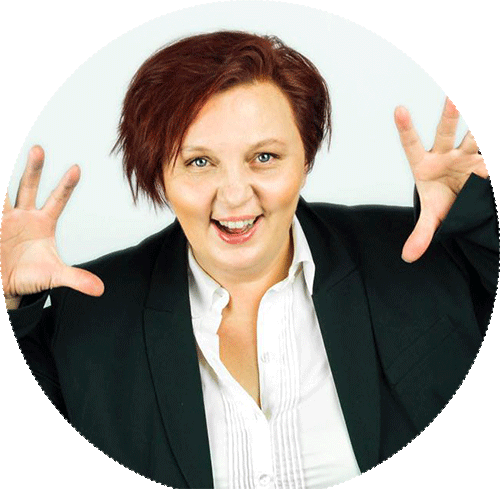 Sofie-Ann is a certified trainer and coach in Body Language at the Center for Body Language in Antwerp, where she has developed a specialized course in Power Moves for individuals and organisations. She is also certified master in non-verbal strategy analysis, a method to analyse facial movements which give information about how a person deals with stress. 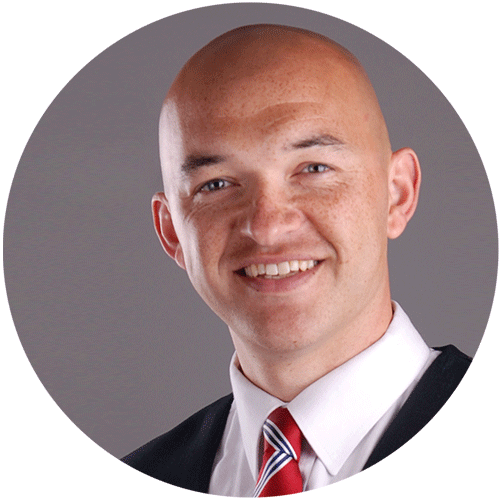 Leon Streete is known as the “Lead Generation Coach”, and a number 1 international best selling author of “More Leads More Clients”. He is the Founder of Business Owner Elevation Ltd, a company formed to help businesses create 6-7 figure marketing campaigns. 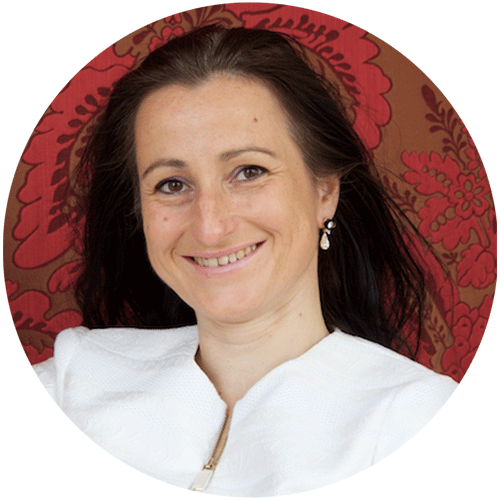 Tünde holds an Ashridge Master’s Degree in Executive Relational Coaching backed up by EMCC’s EIA accreditation at Senior Practitioner level and 15 years of experience as a coach. 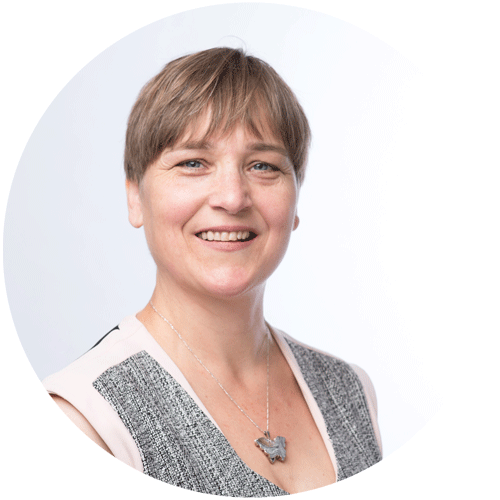 Currently, she is a PhD candidate investigating coaching presence with Vrije Universiteit Amsterdam, NL & Ashridge Centre for Coaching, UK & Case Western Reserve University, US. 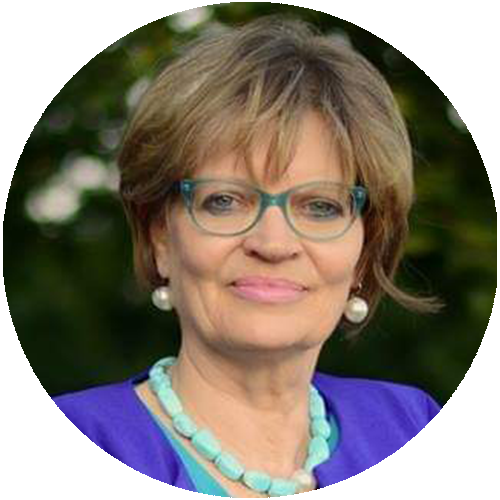 "Petra is an expert for Leadership Coaching in a global context. She believes that in times of VUCA* organizations only survive with anewed mindsets, global agility and a real opening for diversity. 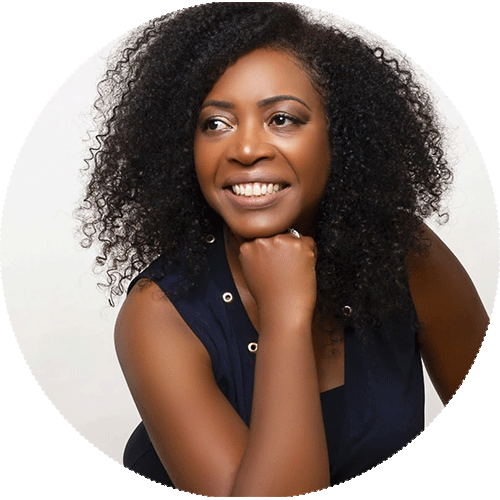 Her background in adults’education, business psychology and Master of NLP made her start business coaching very early. 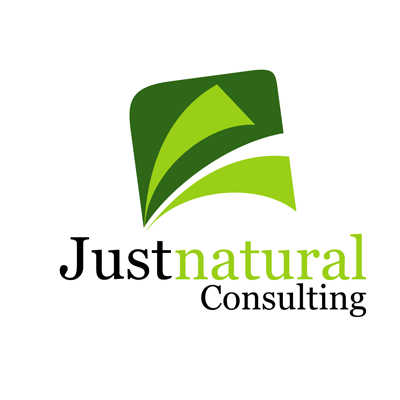 she has worked with professionals from 36 countries with clients that range from multinational corporates and medium entreprises to NGOs, Coaches and solopreneurs. ‘Take your Lead’ is her current on/offline program for Global Women." Speaking is about more than just uttering some words to tell your story. It is about captivating your audience, take them on a journey they will not forget. It is about the tone of your voice, the movement of your body, the silence in your words. 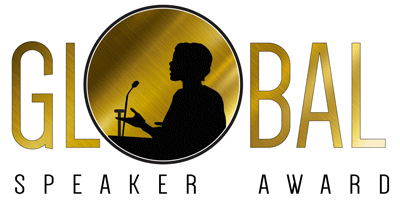 ﻿On the 25th May 2019 during the Global Speaker Awards, we give you the opportunity to transform from a mediocre speaker to a master on stage. On this day you will be single-handedly coached by 4 different coaches, specialized in different areas to walk up the stage and own it. You will get tips and tricks from the marketing coach, you will learn how to use your voice, where to place your hands and how to engage the audience with your eyes. This intensive bootcamp will be rewarded with a performance on stage. You will be given the opportunity to put in action what you have learned, the same day, in the afternoon. Your performance will be recorded. You have the option to book a professional make-up artist to look great on stage. Your recording on tape, being part of your investment, will be yours to keep and use wherever you want it. Do you want a stepping stone and reach the next level in your speaking business? ﻿Do you want a stepping stone and reach the next level in your speaking business? On the 25th May 2019, right in the center of beautiful Antwerp, we give you the opportunity to tell your story and meet with other international speakers and coaches. Get incredible power workshops and coaching and network with the international audience to find new clients.